You can never have enough baubles and bling. 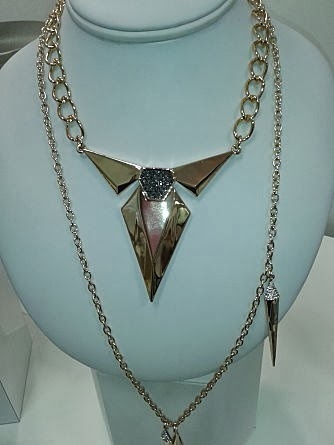 And if you're looking for the latest costume jewelry trends for spring/summer 2014, look no further than Glitterrings and Jill Zarin (yes, the former real housewife of New York has a successful jewelry line). Here are some highlights from these nicely priced collections. 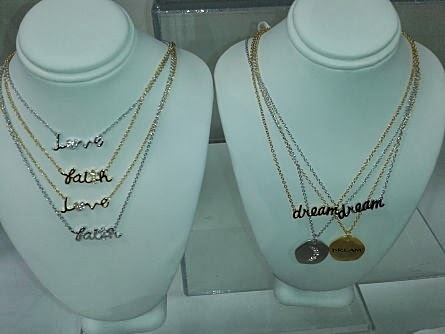 Glitterrings' "Get the Message" layered pendant sets ($20-$25) and feature clear crystal and 14K gold and rhodium plated metals. Available March 2014 at Glitterrings.com. "The Numbers Collection" ($28 each): Find out what your numerological number says about you. 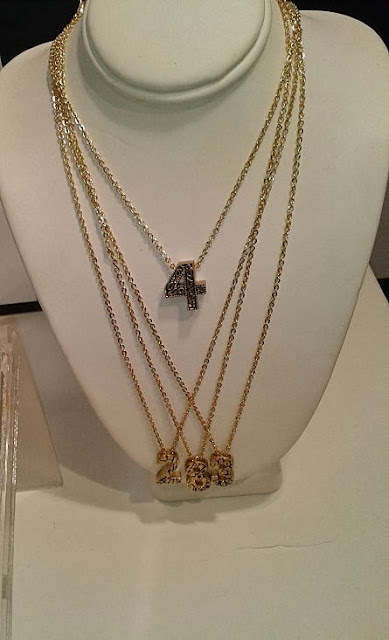 Each number is beautifully crafted and has a special meaning inscribed on the back. Available January 2014 at Glitterrings.com. 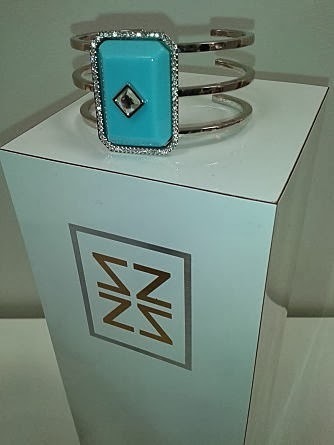 Jill Zarin's "Estate Blue Collection" ($40-$88; cuff, $55 and necklace, $88) features elegant looks in platinum rhodium plating set in a "robin's egg" blue color stone. 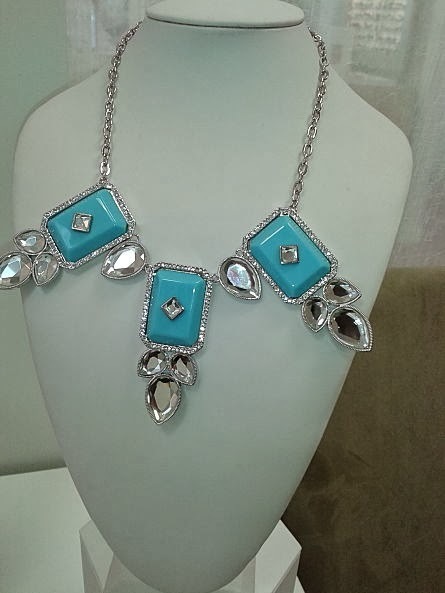 Available June 2014 at Macys.com, Lord & Taylor.com and JillZarinJewelry.com. 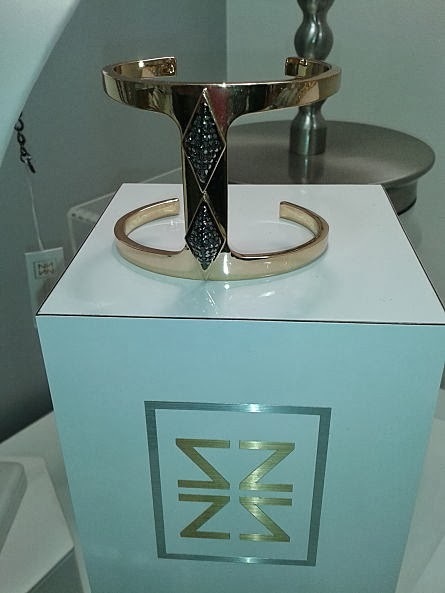 Jill Zarin's "Heavy Metal Collection" ($28-$68; necklaces, $68 and $48, cuff, $58) includes bold statement necklaces, cuffs and rings featuring spike detailing. Available February 2014 online (same as above).